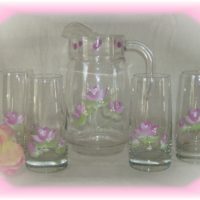 This beautiful hand painted shabby pink cottage rose glass vase would make a great gift for a mom or special girlfriend! 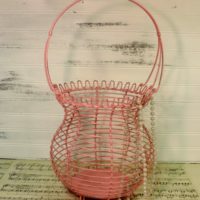 Order one or a bunch and decorate for a Mother’s Day brunch, a Tea party, Valentine’s Day, a bridal shower or Shabby Chic inspired wedding. 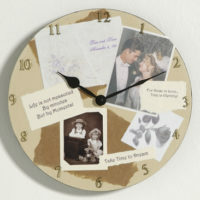 Add a romantic touch to your special occasion. 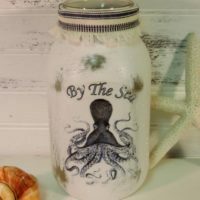 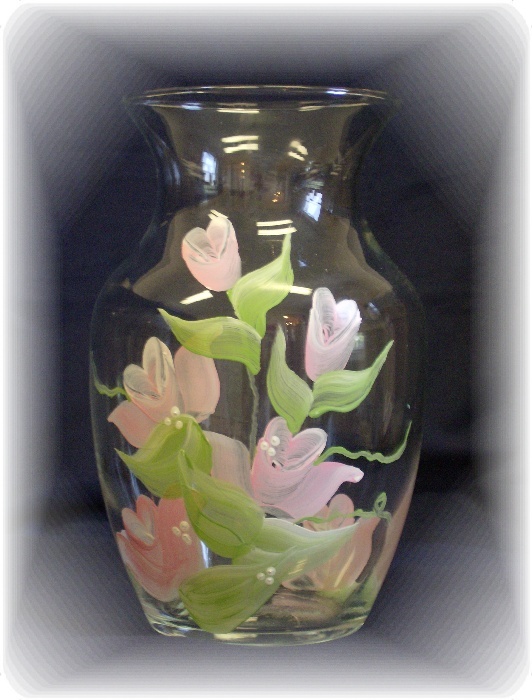 Each glass vase is custom painted to order.